Welcome to South Florida Buyers. We are a network of estate professionals & antique dealers who have been purchasing estates from the public since 1997. 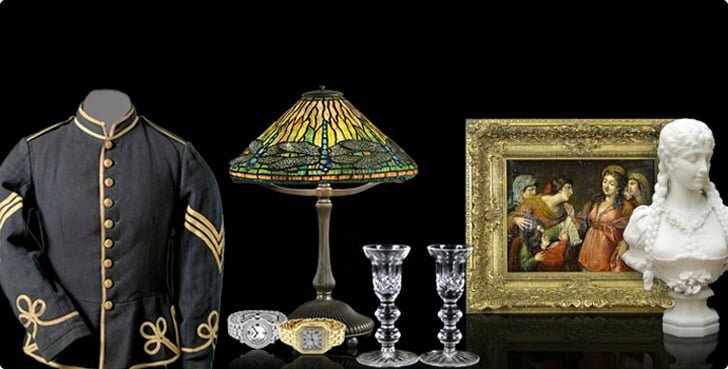 Specializing in large collections or liquidation of entire estates. As practiced estate buyers we will make selling the items in your estate as easy as possible. Our group is aware that your time is valuable and we will keep your requirement to a minimum. South Florida Buyers strives to provide the best possible service with honesty and professionalism in order to build enduring client relationships.